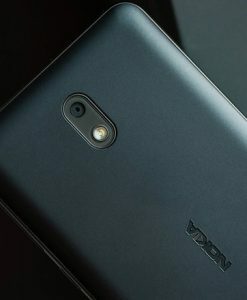 The removable back panel’s texture is reminiscent of Nokia phones of yesteryear: it is a smudge and scratch-resistant matte plastic that can stand to wear and tear better compared to phones with glass backs. 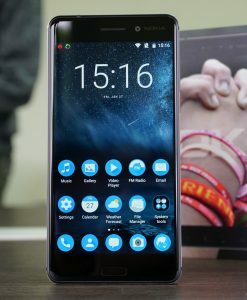 While it is a budget phone, HMD Global added metallic detailing on the Nokia 2.1’s side to give it a premium appeal. This is part of the phone’s Nordic design—characterized by the phone’s simple, minimalist look while maintaining functionality. 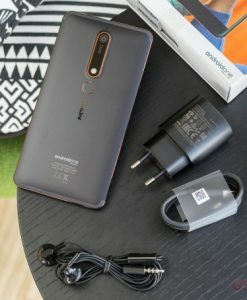 With the Nokia 2.1, they went the extra mile and gave extra value-for-money with their second Android Go phone putting in a bigger than average battery and stereo speakers for entertainment. 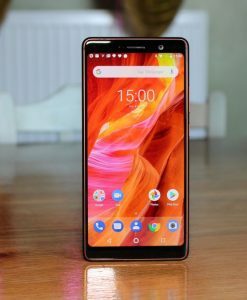 Will it be enough to make the Nokia 2.1 stand out against the budget offerings of their competitors? Like other Nokia phones, the Nokia 2.1 comes with a white box with a photo of the phone in front. Inside the slide out box, you have the phone itself, along with documentation, a 10W charger, MicroUSB cable, and headset. 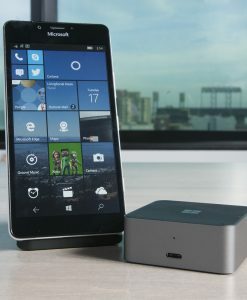 HMD Global doesn’t included a screen protector or case in the package, unfortunately. 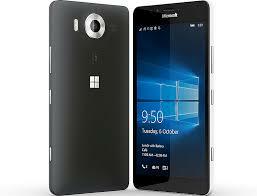 IT LOOKS LIKE THE NOKIA 2. Yes, it does—to an extent. 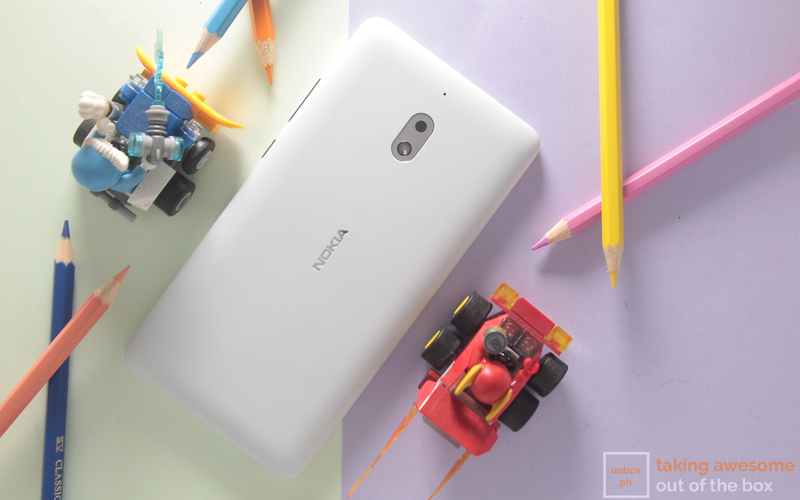 While they are aesthetically similar, the Nokia 2.1is a little bigger. A quick way to tell them apart is by the fact that the Nokia 2 has a speaker slit on the rear and the Nokia 2.1 doesn’t. Our review unit is in light grey, which looks more like white in person. 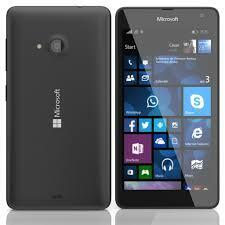 Opening the back panel reveals the non-removable 4000mAh battery, MicroSD card slot, and two separate MicroSIM slots. The headphone jack is found on top, while the MicroUSB port is found at the bottom. Power and volume controls are found on the right side. DOES IT HAVE THE SAME CAMERA SETUP TOO? Yup! 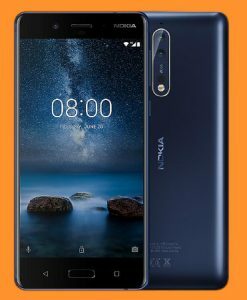 You are getting the same 8-megapixel rear camera and 5-megapixel front camera of the Nokia 2. We will be running our usual tests to see if they produce better images compared to its predecessor. With the Nokia 2.1, you get a bigger 5.5-inch HD LTPS display. The display contributes to a physically larger phone since it uses a 16:9 aspect ratio. However, HMD Global utilized those thick top and bottom bezels by placing front-firing stereo speakers and placing them symmetrically. 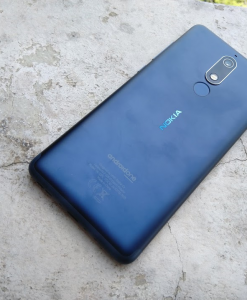 This makes the Nokia 2.1 one of the best-looking budget smartphones out there.